Experience the Run & Gun RPG that flips the script on traditional shoot em' ups. Utilize various characters, each with their own set of Bullet Skills. 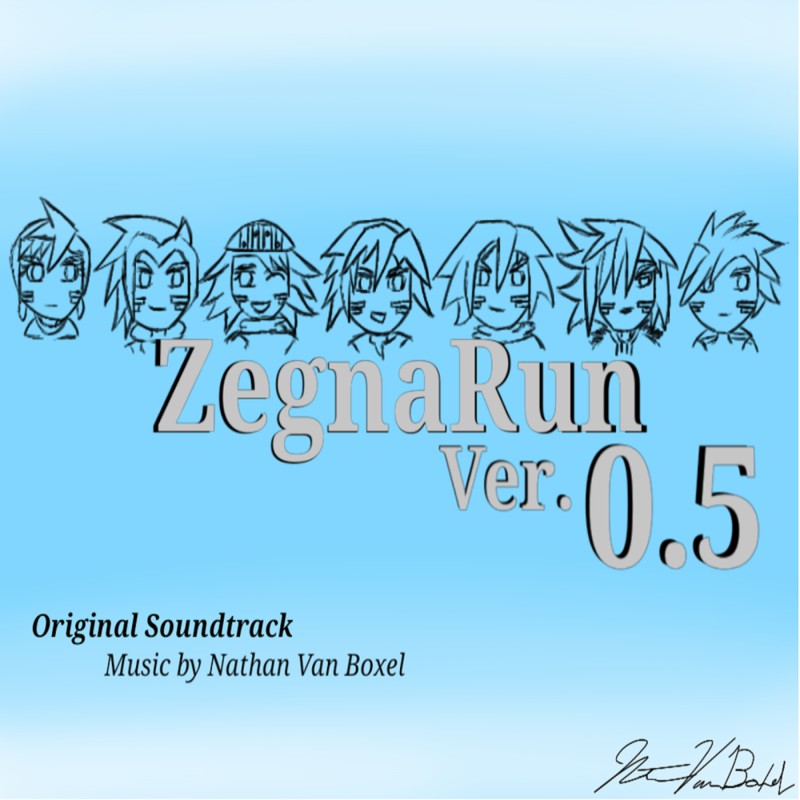 Check out the free version set in the events prior to ZegnaRun Version 1.0. ​Feedback is highly encouraged! on iTunes, Google Play, and Amazon! Questions, as well as any feedback, concerning content are always welcome!